This is the ninth in our series ‘Australia in Space’ leading up to ASPI’s Building Australia’s Strategy for Space conference in June. While at first glance space technology, cybersecurity, and robotics and autonomous systems (RAS) may seem to be focused, individual disciplines, they’re in fact inextricably linked and interdependent. This tapestry of systems is sewn together with a shared technological thread. 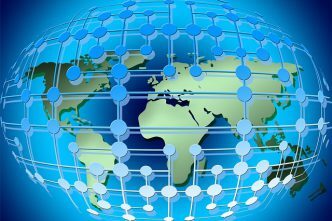 The common thread is a network or, in communications engineering terms, the channel. Each discipline is at a different stage of maturity and all feature growth trajectories with a myriad of latent technical pathways whose limits are bounded only by physics, imagination and the paradigm’s nature. The paradigm in this case is in relation to the future autonomous modernisation of the Australian Army, which was raised at recent public forums. When it comes to acquiring smart military drones and robots in an era of machine-learning–enabled hacking and ‘Turing-like’ quantum code-breaking risks, proceeding carefully to avoid pernicious outcomes is warranted. Much has been said about the fourth industrial revolution and artificial intelligence–fuelled hyperwar, but the magnitude of the capability implications is only just being recognised. Therefore the temptation for an organisation with finite resources to generate mass with machines is compelling. The foundations already exist given that unmanned aerial systems are already in service and, usefully, a cyber squadron is being established. Moreover, in its 2016 Defence White Paper, the Australian government recognised the continuing expansion of space-based and space-enabled capabilities over the next 20 years, so space surveillance projects are in the acquisition pipeline to strengthen Defence’s awareness of space. To that end, Australian Defence sovereign space capabilities are being progressively enhanced through access to allied and commercial space-based capabilities. Troops emerge from a landing craft accompanied by humanoid robot avatars. These avatars are unarmed, but carry ballistic shields, mine detectors and first aid equipment. Soldiers in Australia employ ‘telexistence’ to digitally port themselves into the robot avatars (T-RAV). This enables connected soldiers in Australia to interact with human soldiers in the landing craft via their T-RAVs’ real-time audio-visual and haptic sensor data relay. 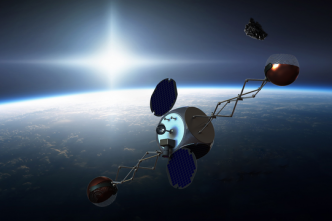 The avatars are controlled via small satellite (smallsat) links from Australia. These strategic links are protected by machine intelligence cyber software, quantum computer processing and digital hologram keys to mitigate hacking threats. T-RAVs conduct high-risk support tasks, such as mine clearance, casualty evacuation or building entry. They also protect humans under enemy fire by using their ballistic shields in ‘Greek phalanx’ or ‘Roman testudo’ formations. 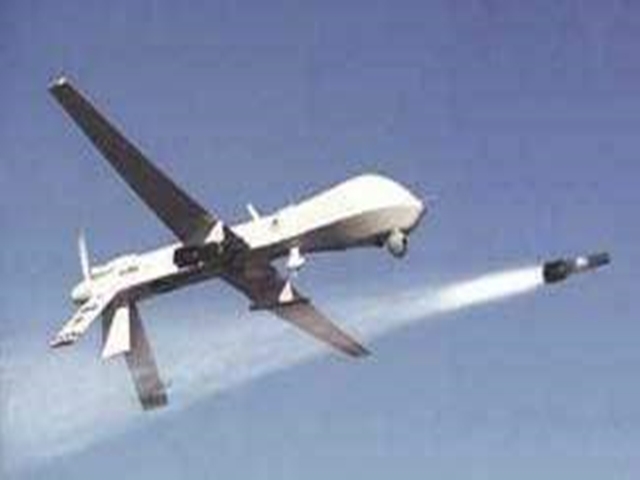 Then as the landing operation unfolds, high-altitude surveillance drones transmit imagery via satellite data links to Canberra. Furthermore, the smallsats were launched from the Northern Territory before the mission after multiple coalition satellites ceased functioning. 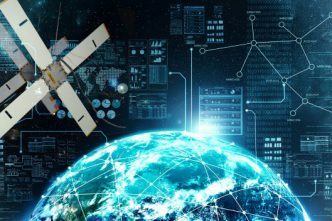 It was later revealed that the coalition satellites were jammed by electro-disruption devices secretly placed in co‑linear orbits or were hacked with malicious cyber machine intelligence. This potential futures narrative highlights several themes. Firstly, Defence is resolutely building expeditionary capability, so global reach supported by satellite networks for command and navigation, including joint drone coordination will be enduring. Secondly, with increases in RAS operating at strategic distances and evolving threats to coalition space systems, Australia will benefit from an agile space capability to reliably support autonomous modernisation. Fortuitously, Australia is already working closely with allies and partners to ensure such capabilities underpin the Australian Defence Force’s operational effectiveness. This effort is well received by allies who recently invited military space partners to contribute more. Finally, it illuminates the network as an enterprise-level vulnerability, which is why concurrent development of machine intelligence-optimised cybersecurity underpins resilient space capability and reduces autonomous modernisation risks. The common theme with disrupted coalition satellites in the scenario is that they were in the same orbit for years and didn’t have current cyber-intrusion defences in their system code or hardware. But tactical satellite launch via commercial space facilities from Australia enabled rapid smallsat insertion into selected orbits to support human-machine teaming. 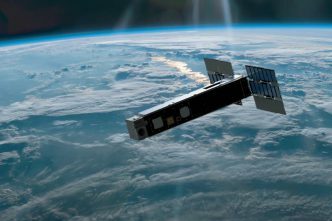 Australia’s imagined space capability also permitted smallsat deployment with recent cryptographic security measures engineered into them. Accordingly, smallsats with both low signatures and leading-edge cyber protection enabled a more resilient space system to support the mission. It’s noteworthy that constellations of smallsats are considered more resilient than large traditional satellites because smallsats are difficult to detect and target. Thus robust space architectures could become increasingly important as the internet of military things will evolve with more complex network nodes when RAS capabilities are introduced. So an ‘evolution of autonomy’ will require increasingly more bandwidth, including potent ‘antidotes to attenuation’ and network speed to overcome the ‘inevitability of latency’. Therefore a growing inventory of military platforms, including autonomous systems with multipath propagation links, will require space communications engineering efforts to configure an enterprise channel. The value proposition is that enhanced space assets could create secure, scalable and high-speed networks—or a global digital cloud (GDC)—especially in areas without fixed or deployed terrestrial communications infrastructure. Moreover, an expeditionary space-enabled network may provide strategic spectrum for responsive drone control and navigation at scale. GDC could also deliver technology growth pathways for high data-transfer rates among increasingly sophisticated robotic systems with a ‘big-data’ security challenge. Hence acquisition of enhanced space systems, including access to allied and commercial capabilities, in parallel with cyber and RAS modernisation, will develop a holistic space capability system. This integrated capability approach might avoid high re‑engineering costs and mitigate potential RAS operating limitations in the future. Consequently, systems design for a fifth-generation army must reconcile an emerging conflux of capability with space, cyber and autonomous modernisation. Optimal national security outcomes could depend on it. Lieutenant Colonel Greg Rowlands is an infantry officer and a capability technology manager in the Australian Army (Twitter: @glrowlands1). Image courtesy Brigadier Lance Mans via Wikimedia Commons.